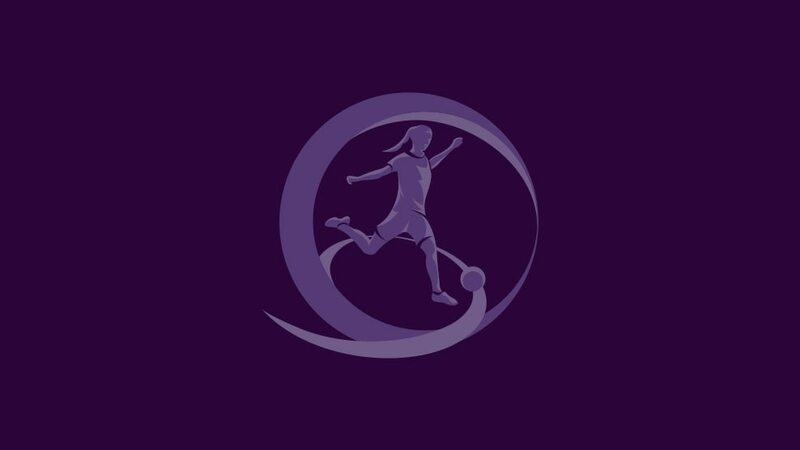 Moldova was among the venues for a series of pilot women's Under-17 tournaments and UEFA.com speaks to the coaches and players from the home nation, Romania and Hungary. A series of six pilot international development tournaments with the support of UEFA's HatTrick assistance programme were held earlier this year and the fifth was staged by the Football Association of Moldova (FMF) in Vaduel-lui-Voda, near Chisinau. UEFA President Michel Platini and FMF president Pavel Cebanu were among the spectators as Moldova were joined by Hungary, Ukraine and eventual winners Romania for a women's U17 tournament. UEFA.com spoke to coaches Mirel Albon (Romania), Victor Greapca (Moldova) and Tamás Hevesi (Hungary) while Hungary forward Evelin Fenyvesi tells us about the team's time at the tournament as they look to official UEFA qualifiers. To see the full feature click on the video above. A series of pilot international development tournaments – supported by UEFA's HatTrick assistance programme – has begun with a successful first event in Slovakia. Serbia has successfully played host to the second in a series of pilot international development tournaments with the support of UEFA's HatTrick assistance programme.